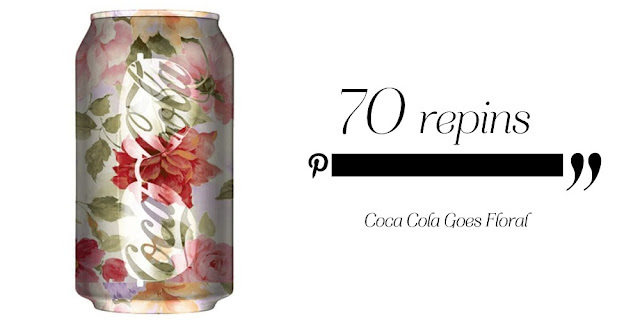 This week’s most repinned image on TL’s Pinterest is this image of ‘Coca Cola Goes Floral’. The vintage floral pattern clashes beautifully with the X-ray of a aviator sunglasses, and the result looks super cool on a Coke can! 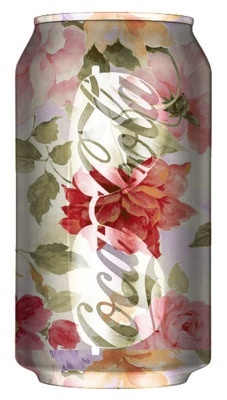 See the image here on our Pinterest.